C Nicole Henderson, the Social Impact Catalyst, is an Author, Speaker, and sought after Industry Expert. C Nicole Henderson & Associates offers Hi-touch Consultancy with a vision to create community and a better world filled with loving and lasting relationships among organizations that are purpose driven and impactful. Active in the nonprofit community for more than 25 years as a professional, volunteer, board member, and consultant. She has a proven Fast Track 501c3 System to attain exemption for nonprofit organizations. Since beginning, she has assisted well over 150 organizations from small, all-volunteer start-ups to multi-million-dollar foundations. Her portfolio has spanned the United States and included organizations in Haiti, Africa, Asia and the Caribbean. Proven results raising money for organizations with annual budgets ranging from less than $25,000 to millions of dollars. Deep experience with organizational capacity-building, group facilitation, Social enterprise, and corporate grants and funding. C. Nicole helps organizations discover the resources that are already available to fulfill their missions and visions. She is fully familiar with the challenges and rewards of working in the nonprofit sector – too often under-resourced, under-staffed, and over-worked, yet full of passionate and committed people capable of extraordinary things. C Nicole is a Facilitator and Instructor of workshops and Masterminds on nonprofit 501c3 start ups and tax exemption, financial sustainability, fundraising strategies, planning, best practices, and joint ventures. She is co-author of Insider Tips 2, 115 More Innovative ways to increase profit for Business and Nonprofit. She is a Best selling co-author of Her Chronicles Volume 2, Stories of Survival, Sacrifice, and Spiritual Awakening. Ms. Henderson has extensive experience providing consulting services and training to nonprofits in the areas of strategic planning, organizational assessment, board governance, and leadership development and training, governmental agencies and assisted a wide array of missions in human services, education, advocacy, health, housing, community development, international relief, veteran affairs, re-entry programs, business leagues, fraternal and scholastic organizations, and homeless relief. 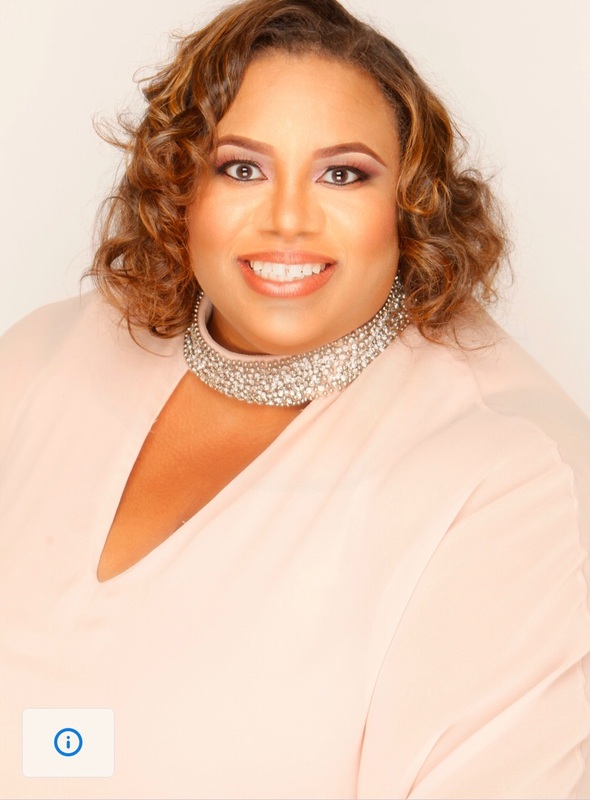 Prior to forming C. Nicole Henderson & Associates, C Nicole worked as the Director of Revenue and Chief Appraiser, Economic Development & Planning, City and County Management, and directed Education and Youth Development programs, and Radio Host. Ms. Henderson holds two Masters degree in Public Administration and Conflict Resolution Management. She is a certified appraiser with the State of Georgia. She is pursuing her Juris Doctorate. She is a mother of a son and enjoys beaches, travel, reading, and meeting interesting people from around the globe. Nicole Henderson & Associates mission is to empower individuals and groups to become nonprofit organizations of purpose and champion as viable mature organizations of diversified revenue and impactful relationships. FB, Twitter, Linked In: C Nicole Henderson & C N Henderson, Inc.